Hey Ladies! Just a little FYI --> Black & Bold is throwing a moving sale starting Thursday (that's tomorrow!!) and lasting the whole weekend... 50% off the entire store!! YEEEEEHA! Ain't nothin' I love more than a good sale. 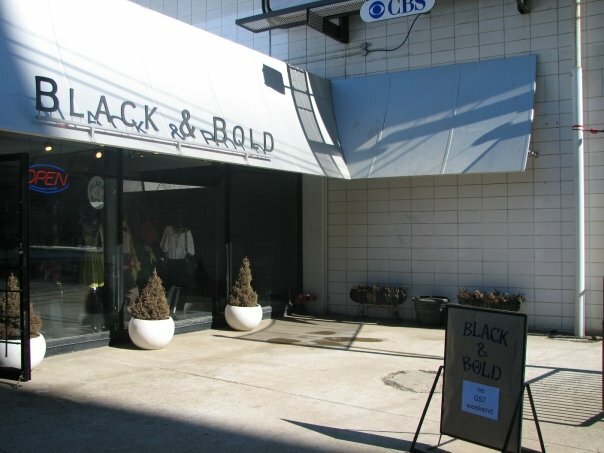 Click here for more info and click HERE for my interview with Black & Bold owner, Tara Pierce. See you there.